Hey guys! Today I have a polish subscription service to share with you called Color Me Monthly. This service delivers a full size surprise polish to your door monthly. Color Me Monthly's polish is non-toxic, carcinogen-free, vegan, cruelty free, eco-friendly, USA made polish. 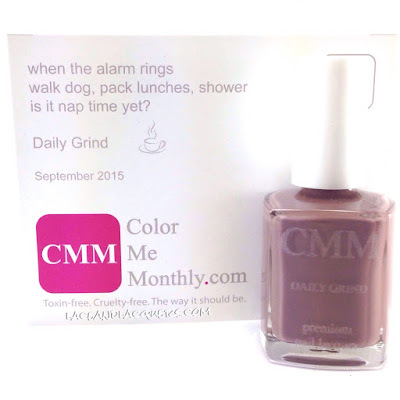 They sent me the polish for September to review called Daily Grind. Check out pictures, my review, and more about this subscription after the jump! This subscription service was founded by two sisters. "CMM’s mission is to provide environmentally responsible products with the focus on delivering quality ingredients rather than flashy marketing". You can choose a from month-to-month subscription for $7 (including shipping), or prepay for 6 or 12 months at a discounted rate (I'll list the prices below). You can cancel at any time. 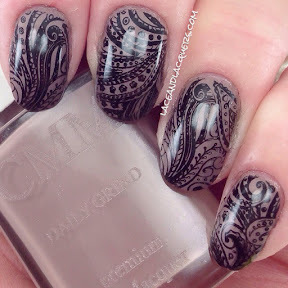 Daily Grind is described as a glossy mocha creme nail color. Reminds me of coffee and creamer! Not a super daring color by any means, but a nice color to have on hand. I find myself reaching for these type of lighter browns when I can't decide what to wear or if I need a break from bright colors and glitter. I did 2 coats of Daily Grind. It had a nice smooth formula that was easy to work with and build up. The polish was more opaque than I was expecting, which is always a nice surprise! The dry time was awesome for this polish, which made polishing my nails the night before work and before my shower VERY doable. Color ME impressed. I've previously heard of CMM, I've even posted their giveaways. It was nice to finally try their polish! I'm not currently in the market to try a new sub box, but if I was after swatching Daily Grind, I would put Color Me Monthly on my list of possible choices for the future. Although this month's color isn't a unique or super fun color, in my opinon, I'm interested to see what other colors they come up with in the next few months. I might have to go look up past swatches now! :P Also - if you do find a previous polish you like, Daily Grind from September 2015 for example, you can easily purchase them in their Vault for $9. STOP! I need to get this subscription! I love nail polish, I mean don't we all? Great color too! Right?! Did you sign up? 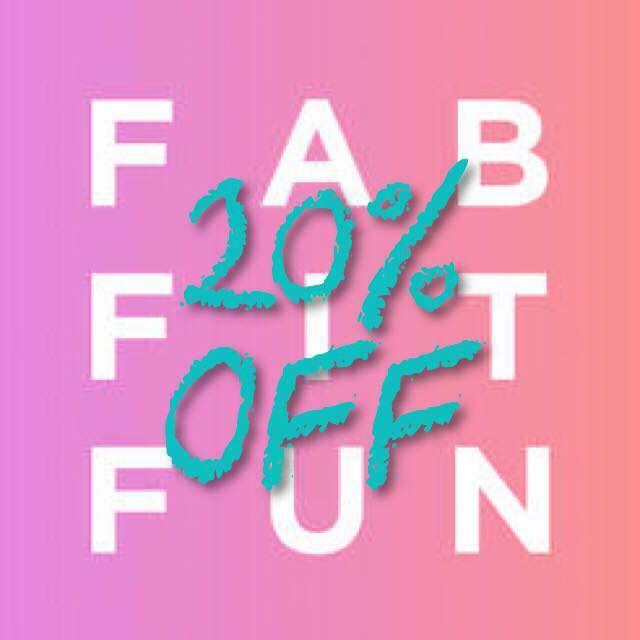 So fun :D And a great price, too! I really lovet the color! So beautiful result on your nails.